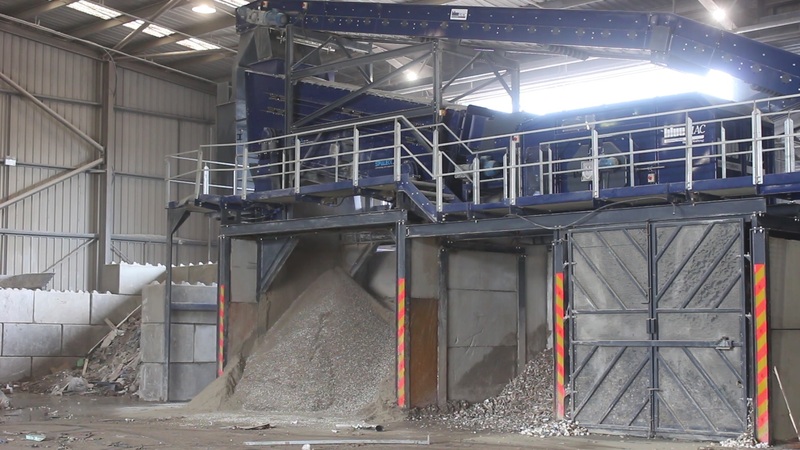 Blue London have recently supplied a BlueMAC plant to Westminster Waste for their new site in South East London. 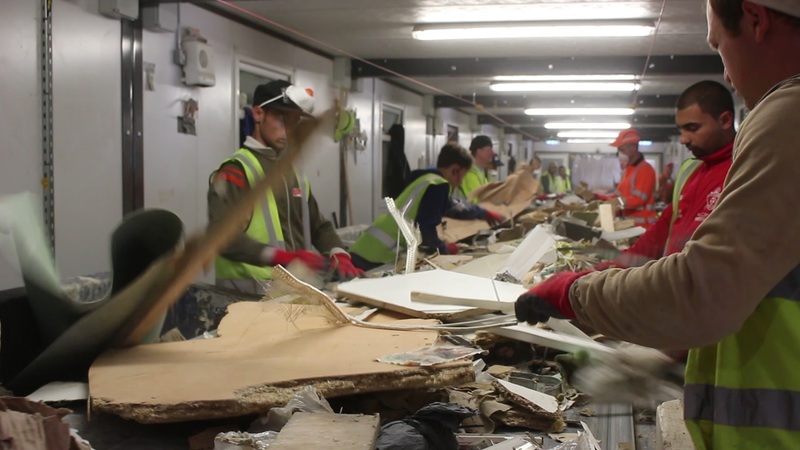 Westminster Waste was set up in December 2010 by Managing Director Dominic Moule, and has grown swiftly over the last 6 years, now employing over 70 staff. Originally the business began processing waste at a compact site in Bermondsey, and while this site is still utilised by the business today, their main operation is now at a new 3 acre site in Charlton. Processing C&D waste is the core function of the business which is brought in by a fleet of 30 Westminster Waste vehicles and also third party ‘drops’. 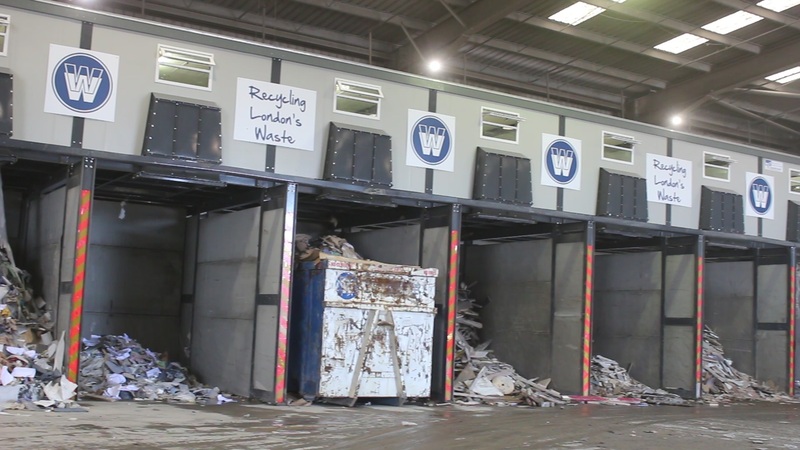 Current volumes stand at around 1,500 tonnes per week, with the waste coming from across South East London and Kent. "The new BlueMAC plant has allowed us to process and recover a lot more material from the C&D waste stream. Its simplicity and the fact that should we have any issues, we know Matt Scott (Salesman), and Albert (Service Manager), will be there to keep our equipment running is what has really impressed me. This is especially critical for us as we work 24 hour shifts."